The origins of Toronto Airsoft date back to late 2003 with the simple task of helping friends obtain great value and affordable Airsoft parts from Hong Kong and China. Officially our online doors opened in September 2008 as a full time business operating from uptown Toronto, the hub of Airsoft in Canada. With years of experience in the industry we extend a helping hand to all new players to encourage and helping this great sport grow within our country. 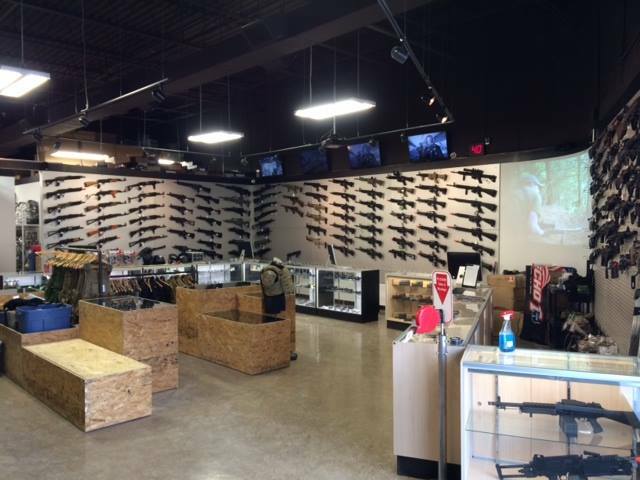 In September 2009 our private showroom opened its doors to Age Verified members of Airsoft Canada. In May 2011 our retail store opened up to the public! 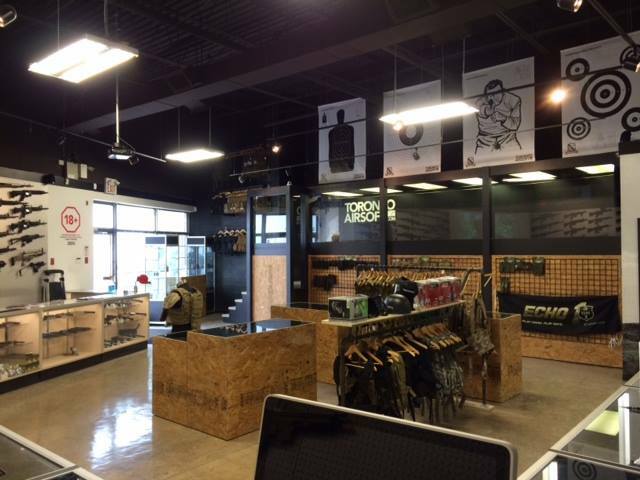 In Winter of 2014 we expanded and relocated our walk in store to Scarborough, Ontario and became the largest indoor airsoft showroom in the GTA.